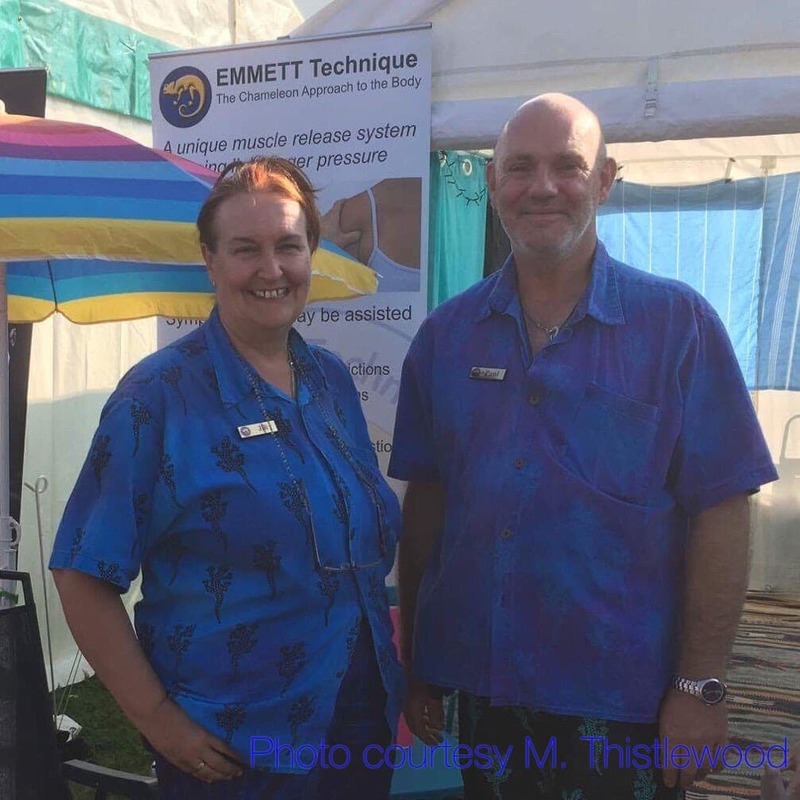 Bowen Therapy (or Bowen Technique) is a straight forward hands-on bodywork therapy, consisting of a series of gentle moves on the body, which allows us to assess your muscle tissue for tension and inconsistencies, as well as giving your body the opportunity to self correct and relax muscle tension. While using Bowen Therapy, we give small time ‘breaks’ that allow your body/brain the time to process the work done, and re-evaluate the body and muscles. This results in a better muscle balance while creating a state of body relaxation through your whole body. Very often this can be enough to encourage release and relaxation within your body. When your body/brain memory has trouble recalling a more natural state of muscle relaxation, we may give further information to the body with additional specialised Bowen moves, or Emmett Technique releases to assist your body to self correct and enhance results for you.